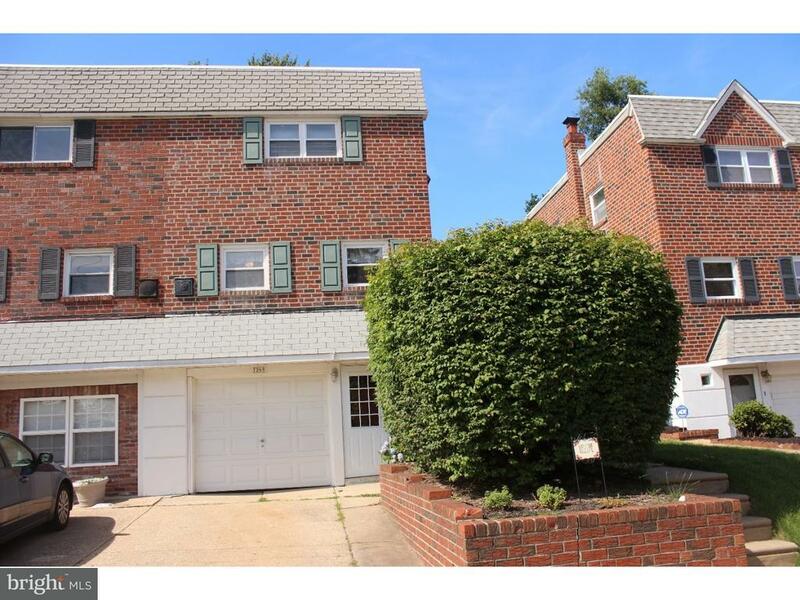 Upper Roxborough brick twin in the popular valley area. Move in condition . Open Large living area formal dining area eat in kitchen and updated powder room complete the main level .Second floor has Three bedrooms with hall bath on second floor.Lower level has finished basement that exits to fenced in yard with patio. Upgrades within the past few years, interior doors, recessed lighting. half bath, updated hall bath by bath- fitters, and Ceiling fans . Conveniently located to major roads, shopping , transportation and schools.